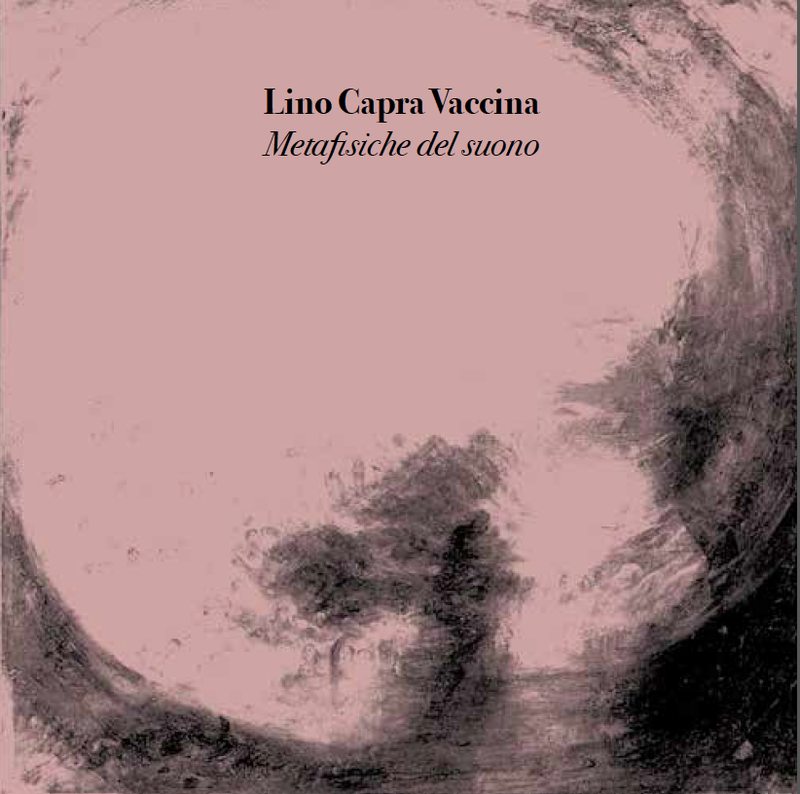 Lino Capra Vaccina is a poet of silence. 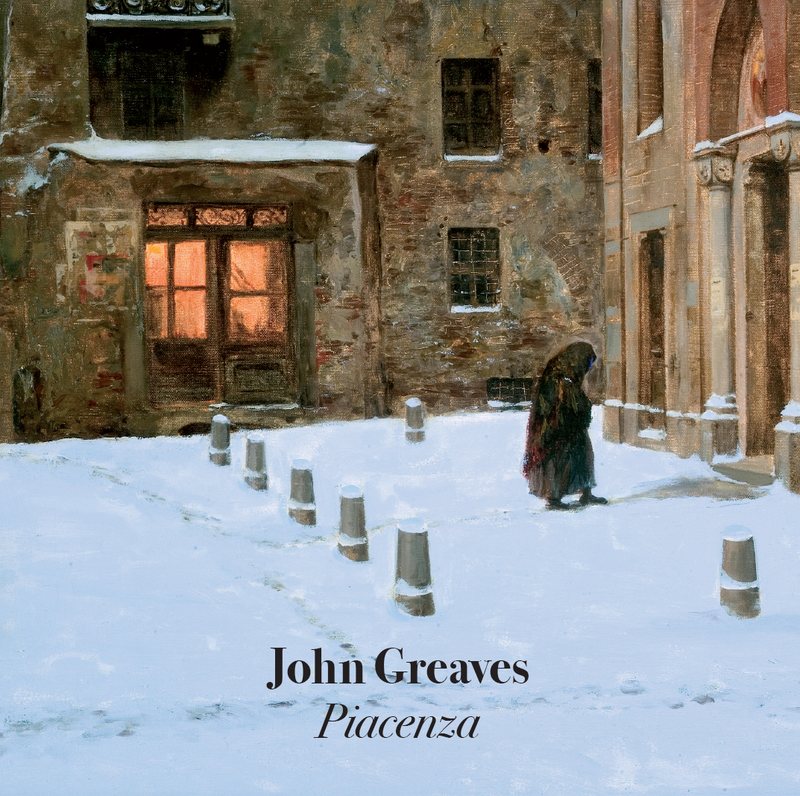 This new album pushes the envelope further on in an already noble carreer. 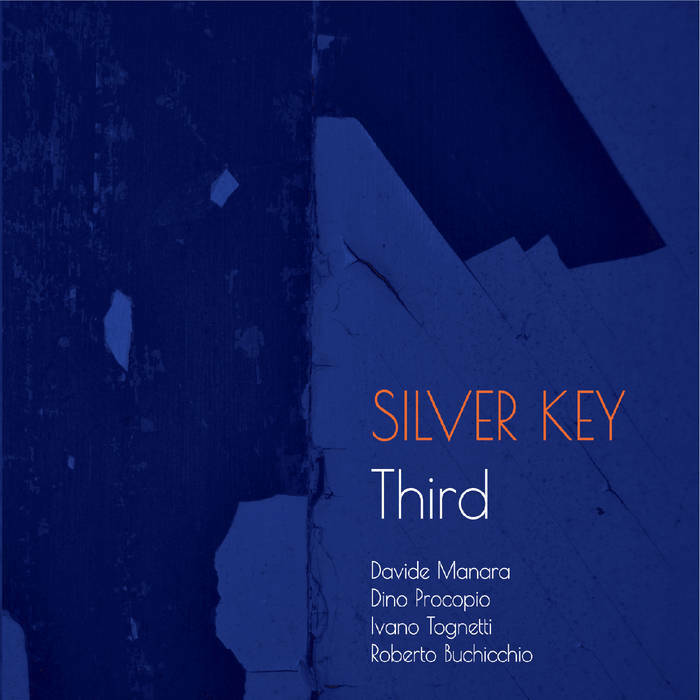 In syncretic synthesis his semantic seems spoken by many voices, amongst them you may find past experiences as Aktuala, Franco Battiato, Telaio Magnetico, and his lifetime as La Scala Philarmonic Orchestra percussionist. All his long solo carreer, starting from the critically acclaimed Antico Adagio to the last masterpiece, the kaleidoscopic metitation on the deep self of Arcaico Armonico. Many asked how he could go further. This new work I had the honor of produce, is the answer. In delicate balance, flexible grace between sound and silence, a new astounding masterpiece. 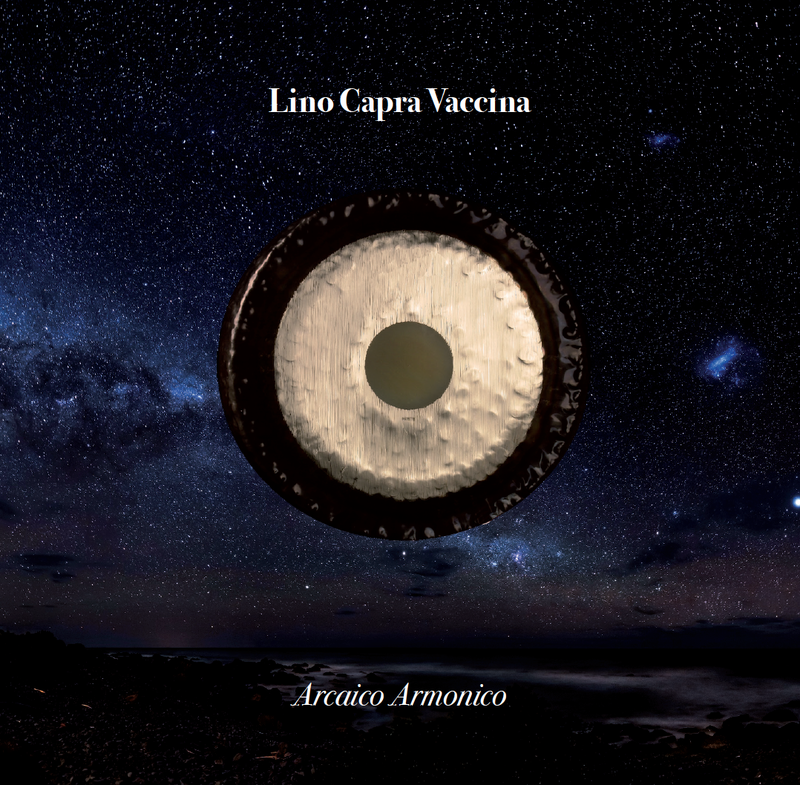 Customers who purchase the new album of LCV, Metafisiche del suono, will receive an EP CDR, Rifrazioni Misitiche, specially recorded for fans. This is a long, mystical, unusual new song that will only be available for those who will buy in pre-sale and therefore destined to become a real rarity. Eine Nachricht bei Änderungen zu LINO CAPRA VACCINA - Metafisiche del suono (LP) versenden.